A federal grand jury in New Mexico has returned indictments on firearms and conspiracy charges against five people arrested after authorities allegedly found 11 hungry children and the body of another boy at a makeshift compound last month. 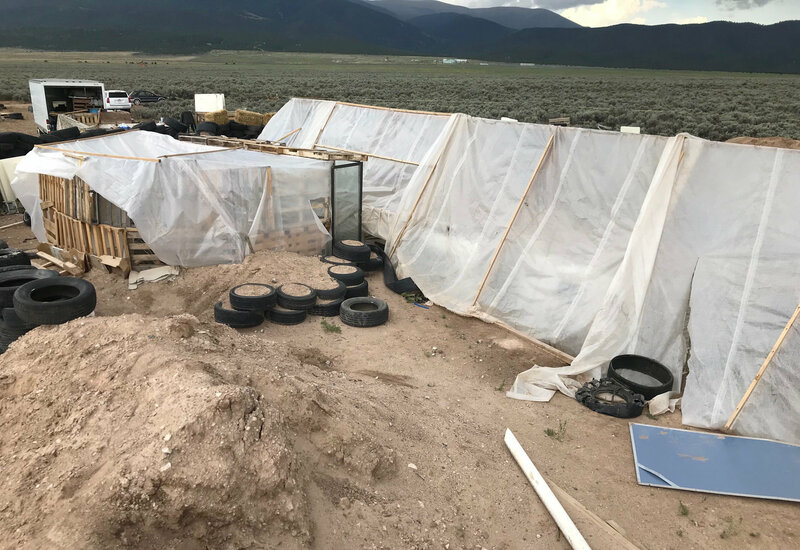 Local sheriff’s officers raided the compound in Amalia, Taos County in New Mexico on Aug. 3, and found a semi-automatic rifle, several guns, and plentiful ammunition. The indictment alleges that the defendants, all of them Muslim, “engaged in firearms and tactical training as part of their common plan to prepare for violent attacks on government, military, educational, and financial institutions,” the Justice Department said in a Sept. 11 release. The charges stem from a charge of illegal firearm possession on one of the adults, Jany Leveille, 35, an illegal alien from Haiti. The others are charged with one federal count each of conspiracy to provide a person unlawfully in the United States with firearms and ammunition. The defendants kept their 11 children, who ranged in age from 1 to 15, at the compound in squalid conditions. Law enforcement found the children hungry and wearing rags. Another child, a handicapped 3-year-old boy, died at the site. 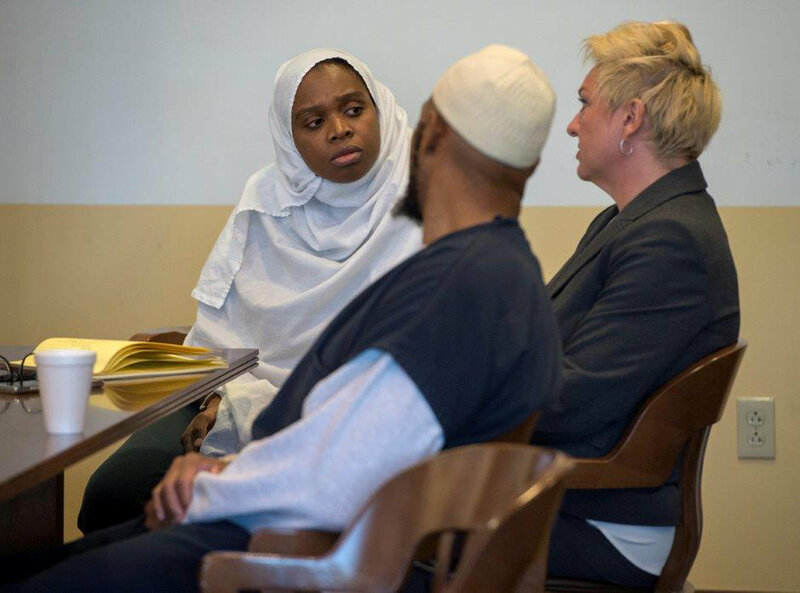 In an affidavit, the FBI said Leveille’s 13-year-old son told agents Leveille’s husband, Siraj Ibn Wahhaj, another defendant, was “trying to put an army together” to conduct “jihad” against non-believers, according to federal court documents. The boy said he watched Leveille and her husband perform supposed “exorcism” rituals over the three-year-old boy, including one during which the boy choked and his heart stopped. The defendants previously faced state child abuse charges, but those were dismissed on procedural grounds. Taos County District Attorney Donald Gallegos said in a statement that he planned to refile the charges to a grand jury on Sept. 27. Defense lawyers have said that the five adults were exercising their constitutional rights to practice their religion and own firearms and that the group is being discriminated against because they are black and Muslim. Based on court documents and sources familiar with the matter, Leveille acted as a religious leader for the group and convinced the others to move into the desert. The FBI started to monitor the group after they obtained a letter the agents believe was penned by Leveille or her husband. It was addressed to Ibn Wahhaj’s brother, Muhammad. 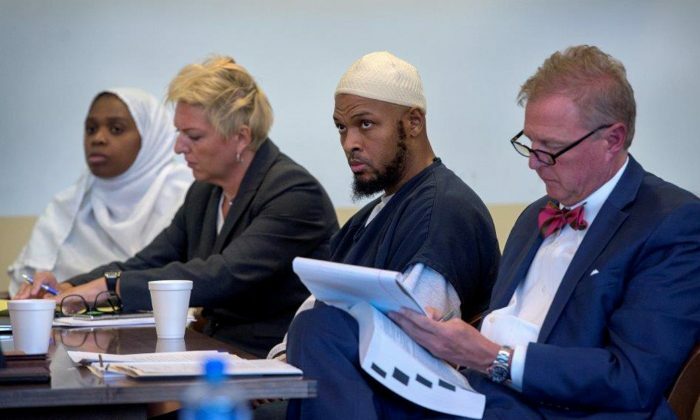 All the defendants and the children are relatives of prominent Brooklyn imam Siraj Wahhaj, 68, including his son, Ibn Wahhaj, 40; his daughters, Hujrah, 38, and Subhanah, 35; his son-in-law, Lucas Morton, 40; and daughter-in-law, Leveille. Leveille used to work at the imam’s mosque, Masjid Al-Taqwa, as a secretary, according to a 2010 Patch article. The defendants face five years in prison for the conspiracy charges. Leveille faces a maximum of 10 years in prison for the firearm possession charge with deportation upon completion of her sentence.